Simple Measures Save Lives details the challenges and success stories in reducing the most serious crashes. It underlines the importance of designing out hidden surprises with self-explaining and forgiving roads. It shows how affordable investment in simple measures has made major contributions in achieving the best possible safety standards. Just 1% of Britain’s roads have shown a significant improvement in fatal and serious crashes. On the top 15, crash numbers have dropped from 494 to 190 – a 62% saving, an annual cost saving of £56 million. Once implemented improvements to signing, markings and surfacing, and matching permitted speeds to road design and function will protect users from harm for decades with nothing more than routine maintenance required. But the report reveals roads where risk can be 30 times higher than the safest routes. 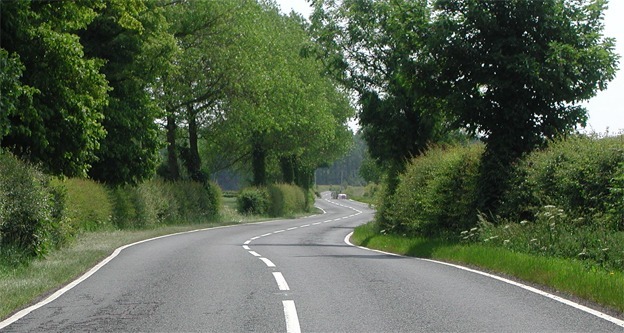 Single carriageways, particularly local routes away from the strategic network, are a particular cause for concern, failing to show the rate of improvement evident for motorways and dual carriageways.